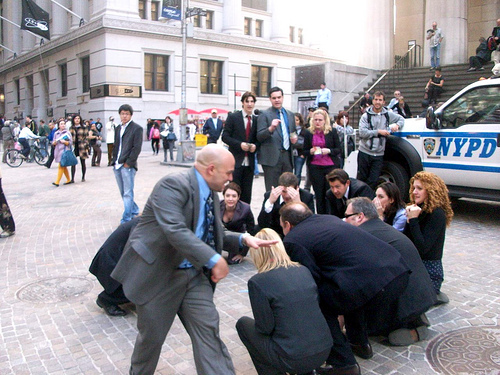 Lisa (Steve's sister) also participated and acted out a scene from A Midsummer's Night Dream. 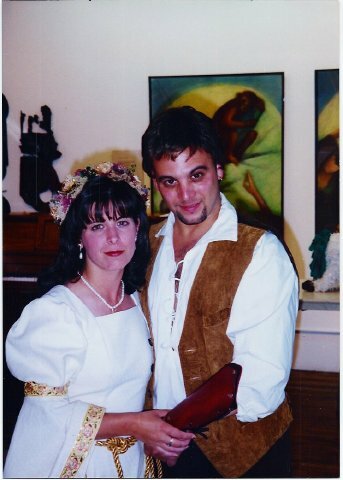 1998, NYC: Shakespeare Festival - Steve as Petruchio in excerpt from Taming of the Shrew. 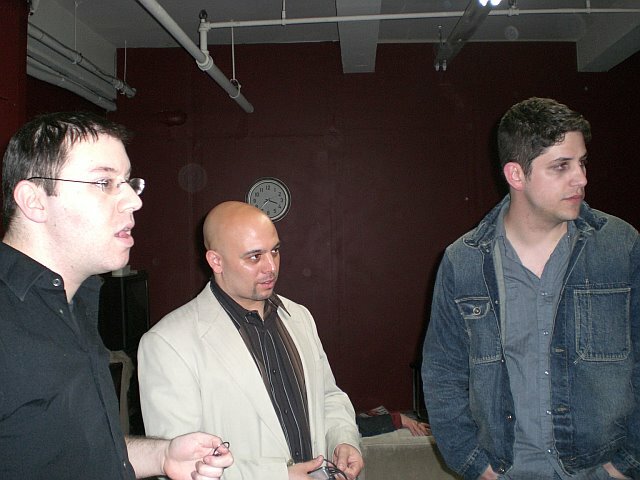 Feb. 2007, NYC: On the set of LiveMansion The Movie Auditions. 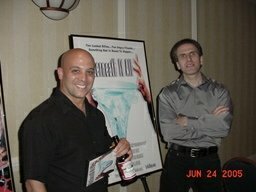 June '05, NYC- Steve with Tony Galtieri - Underneath It All screening. 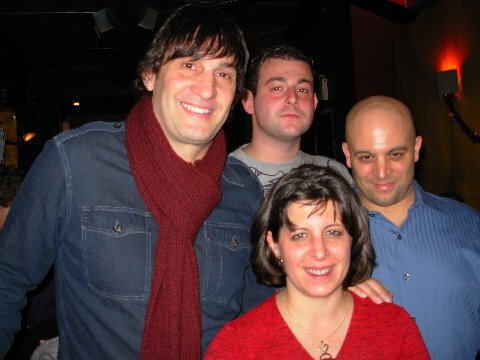 Feb. 14, 2008 - The Sopranos actor Robert Funaro (Eugene Pontecorvo) with Rich Indelicato, Lisa (Steve's sister) & Steve after his play Blind Date. 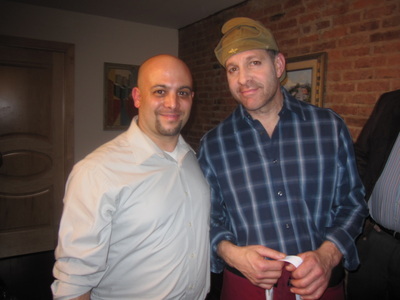 March 30, 2009 - Steve attends Actress/Author Alyssa Milano's book signing event at The BookMark Shoppe in Brooklyn, NY. 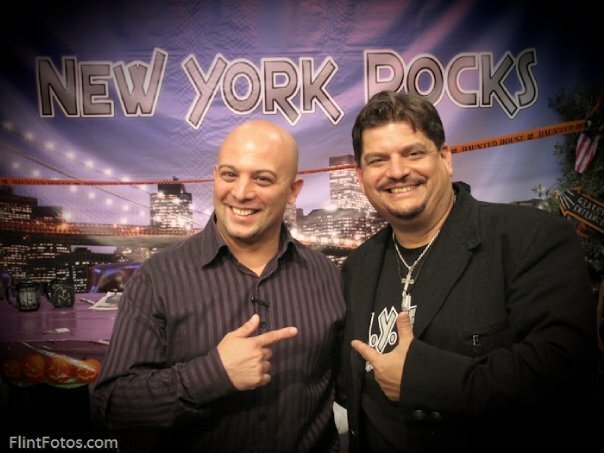 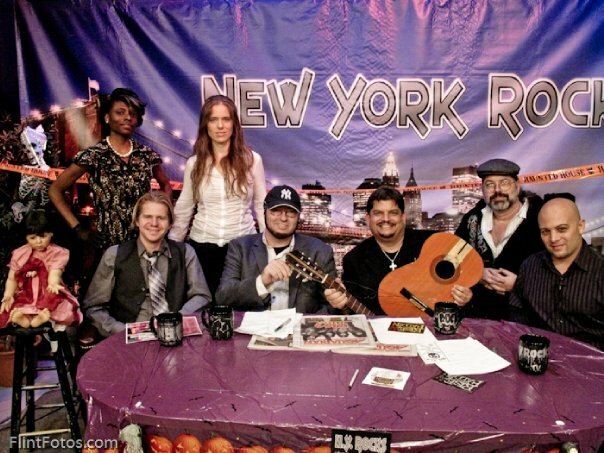 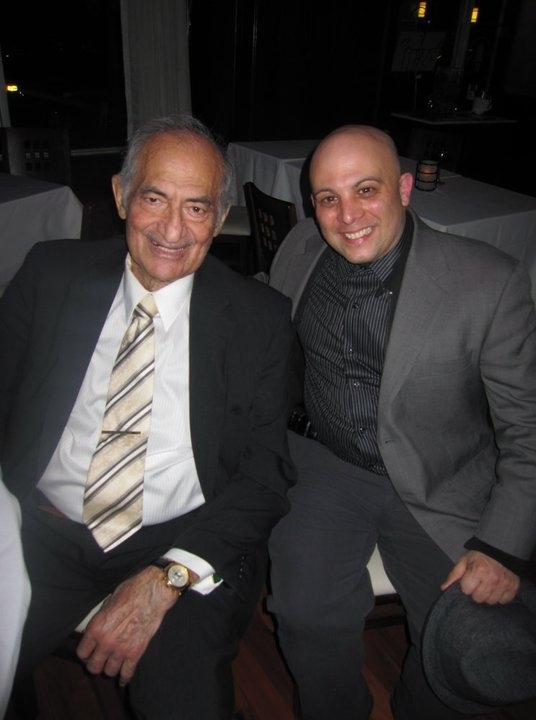 October 2009 - with NY ROCKS TV SHOW host Phil Fiumano. 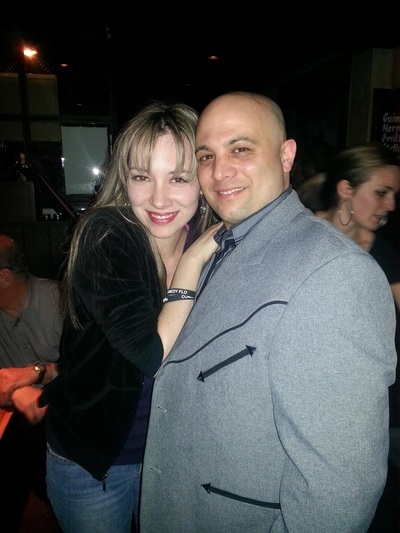 July 2011: Jennifer Milone Tock & Helene Pecora Montalto. 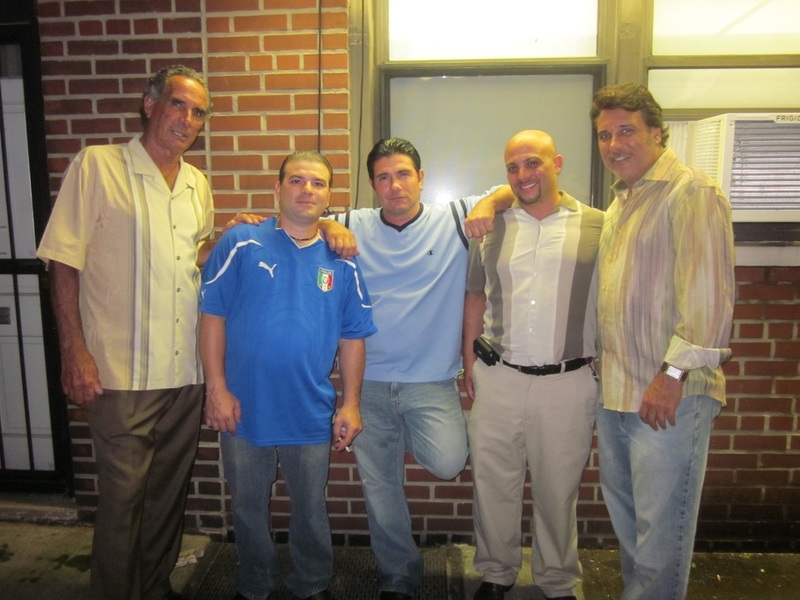 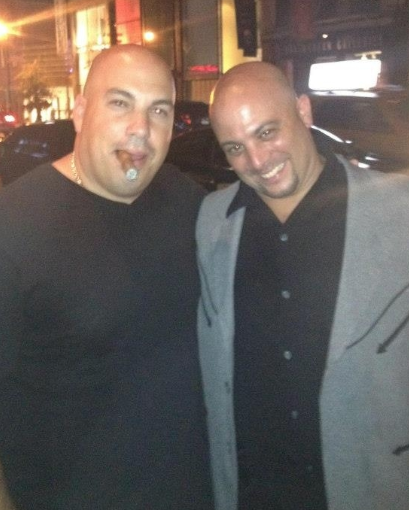 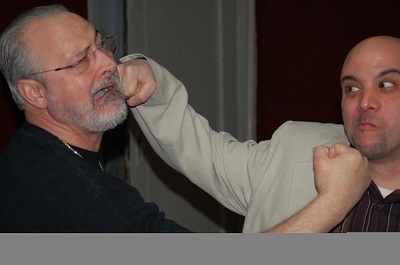 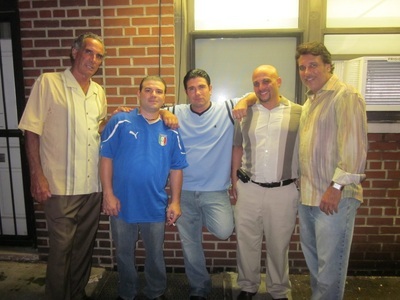 May 2012: Mike DeLucia (Carfellas) & Steve DiGennaro at the premier party for I Married a Mobster. 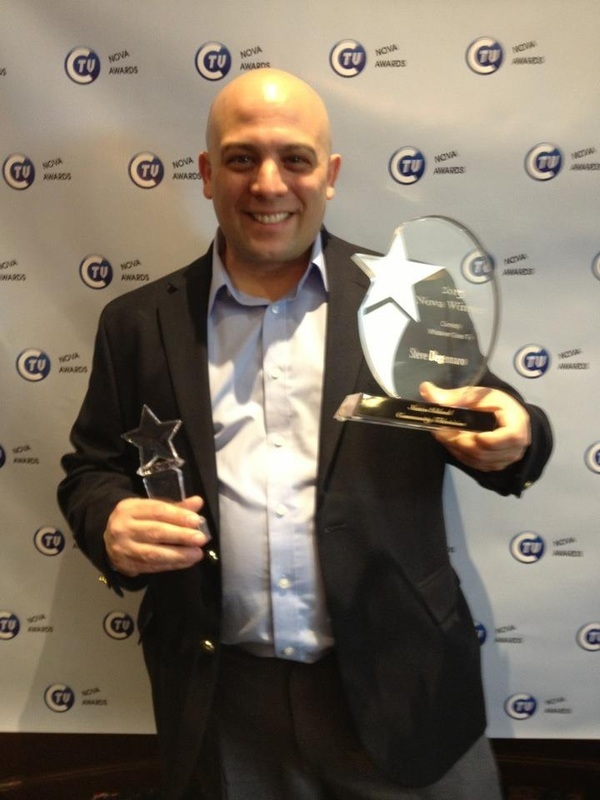 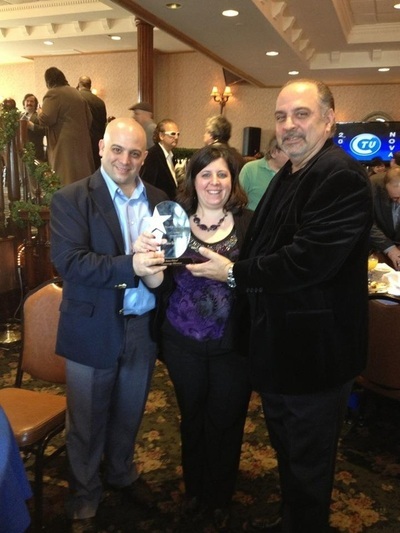 March 2013: Steve wins Best Comedy for Whatever Goes TV at SICTV NOVA Awards. March 2013: (L to R) Whatever Goes TV Creator Steve DiGennaro, Actress, Producer Lisa DiGennaro, Producer Tom Gambino. April 2013: Steve's friend Singer/Actress Ryan Kelly Berkowitz with him at premiere after party of "Mama Needs A Ride". 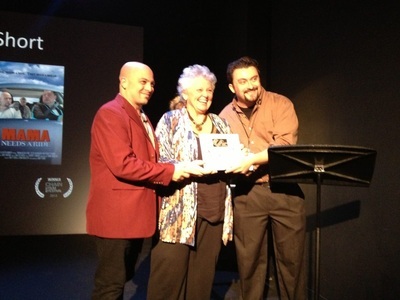 AUGUST 2013: Steve and "Mama Needs a Ride" costar Jane Brown accept the BEST COMEDY SHORT Award at NYC CHAIN Film Festival. 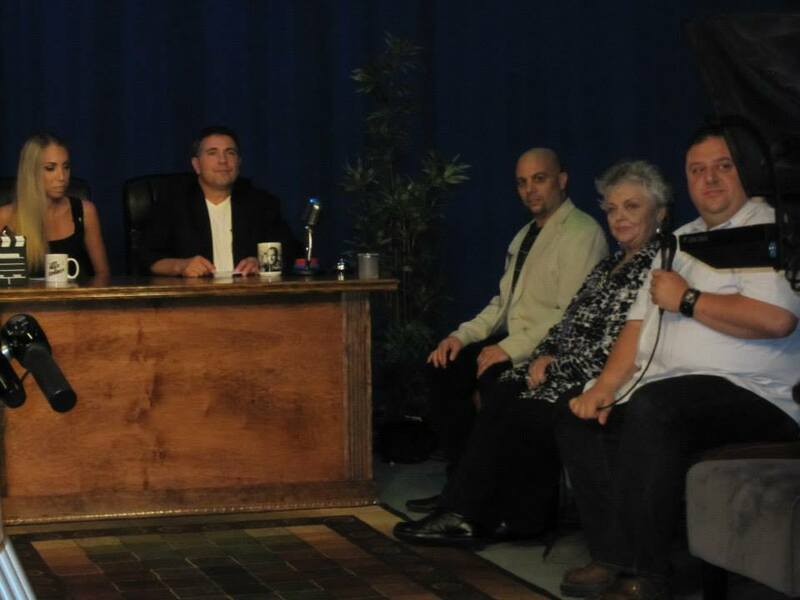 AUGUST 2013: "Mama..." Cast Steve DiGennaro, Jane Brown,& Matthew O'Connor being interviewed on Late Night with Johnny P TV Show. 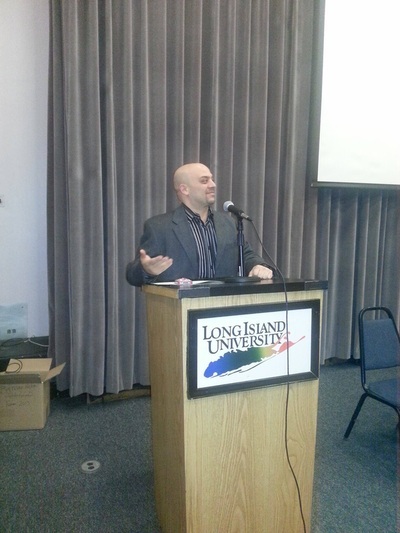 NOVEMBER 2013: Steve speaks to audience at LIU Brooklyn campus after a screening of "Mama Needs a Ride". 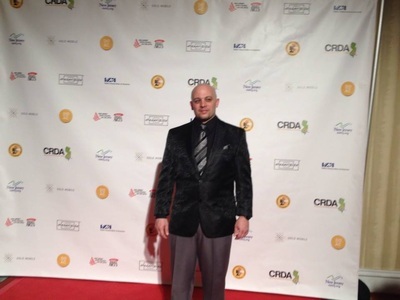 APRIL 2014: Steve DiGennaro at Garden State Film Festival in Atlantic City, New Jersey before "Mama Needs A Ride" was screened to a large audience.